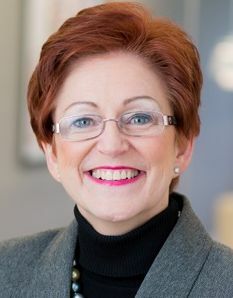 Peg Bowen, Support Member since 2012. In this non-ordained position, she provides administrative and logistical skills to the organization and events. Involved with women priests movement since 2006 and parish ministry for more than 35 years, Peg has coordinated ecumenical retreats, directed charismatic prayer groups, chaired the Social Committee providing hospitality for the parish and been a member of Parish Council and an Extraordinary Minister of Holy Communion. Peg lives with her husband, Bob, in Northern Virginia and is part of a large and loving family.